We offer all-in-one sets that come complete with the handle and sponge mop head, as well as replacement head refills. By keeping extra heads in your supply closet, you’ll always be prepared if your current unit rips or tears after heavy-duty use. 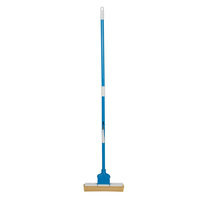 And, since our selection of sponge mops includes options with wider heads, you’ll be able to use them in larger areas! After you’ve finished mopping, be sure to set out wet floor signs. You may also want to check out our mop sinks and floor care chemicals. 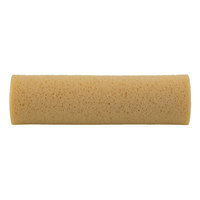 If you're wondering where to buy impact sponge mops, we have a large selection of impact sponge mops for sale at the lowest prices.